For the everyday reminder that, "We can do it!" 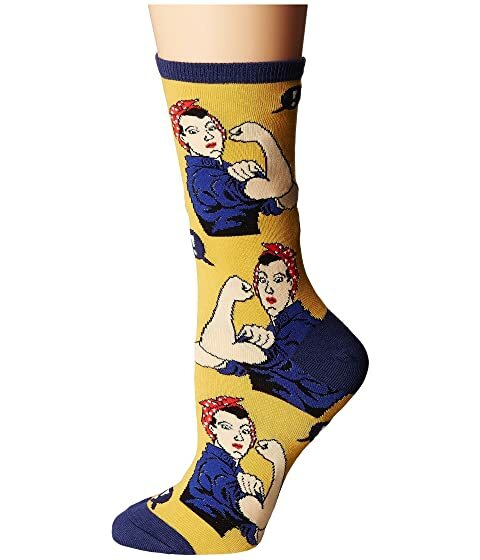 gift yourself a pair of the Rosie socks by Socksmith®! Features Rosie the Riveter illustration.